At ASO, the protection of all your assets – including your identity – is our top priority. We have a number of safety measures in place to help protect you, including industry-standard technologies on our website and teams dedicated to fighting fraud and identity theft. 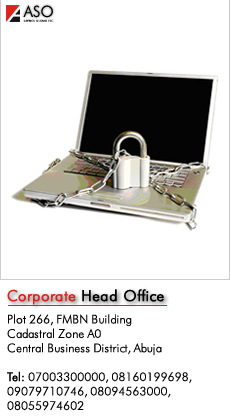 You can depend on us to safeguard your personal and financial information.